Surrogacy in South Africa is regulated by Chapter 19 of the Children’s Act 38 of 2005 and defines a ‘surrogate mother’ as an adult woman who enters into a surrogate motherhood agreement with the commissioning parent. Like any other agreement, there are several requirements that need to be satisfied for the agreement to be valid. However, there are certain prerequisites that need to be met before such an agreement may be entered into such as, inter alia, the commissioning parents are not able to give birth to a child and the condition is permanent and irreversible, they must be suitable parents to take care of a child and they must accept the legal consequences of the agreement between them and the surrogate mother. 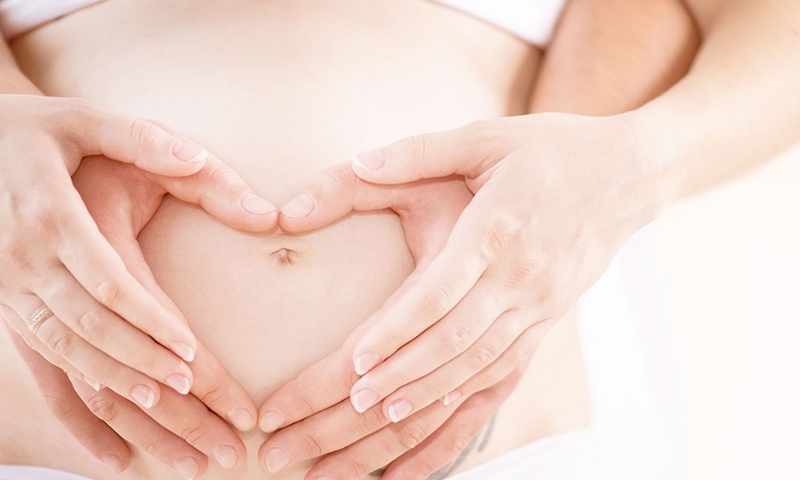 It is not only the commissioning parents that need to meet certain prerequisites but also the surrogate mother such as have a documented history of at least one pregnancy and viable delivery, have one living child of her own, and it must be apparent that she is not using the surrogacy as a source of income. The agreement must be confirmed by the High Court in the area where the commissioning parents or parent are domiciled or resident. Furthermore, as per Section 294 of the Act, no surrogate motherhood agreement is valid unless the conception of the child is to be effected by the use of the gametes of both commissioning parents or, if that is not possible, the gamete of at least one of the commissioning parents. The concerns with this Section is that a single woman, who cannot conceive, who does not have a partner and has found a willing surrogate, cannot conclude a valid surrogacy agreement. The Constitutional Court has made a ruling that the genetic link requirement will remain in place. Artificial fertilisation may only occur once the agreement has been confirmed by the High Court. Furthermore, the surrogacy agreement will lapse if the surrogate mother has not been artificially fertilised within 18 months of the confirmation of the agreement by the court. An important aspect to note is that payments in respect of surrogacy are prohibited except for expenses relating directly to the artificial fertilisation, pregnancy and birth of the child. Amongst these exceptions are the loss of earnings suffered by the surrogate mother and insurance cover for the surrogate mother. It is essential that the requirements laid out in the Children’s Act are satisfied as any surrogate motherhood agreement that does not comply with the provisions of the Act is invalid and any child born as a result of any action taken in execution of such as arrangement is for all purposes deemed to be the child of the woman that gave birth to that child. Therefore before considering surrogacy as an option, it is best to seek the assistance of a legal practitioner to discuss all requirements and to ensure compliance thereof.